July 11, 2017 - Like us now! Pakistan is currently embroiled in extreme political intrigue as Prime Minister Nawaz Sharif and his family are under investigation for their involvement in the Panama Leaks. But it turns out that a computer font on documents submitted by members of the Sharif family may prove to be their undoing. The most recent person to get involved in the Panamagate JIT was Maryam Nawaz Sharif, the PM’s daughter. Ms. Sharif was called by the JIT after her possible ownership of overseas properties was called into question. She is believed to have submitted fake documents to mislead the Supreme Court, the JIT has now revealed. It turns out that Ms. Sharif is the owner of various overseas properties that she previously denied. The most interesting part to note here is how the documents were identified as fake. 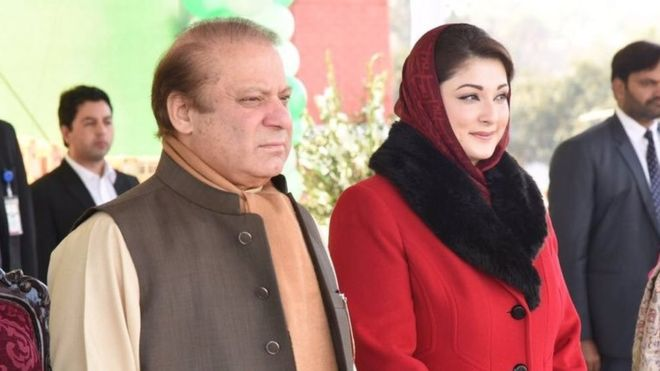 Hussain and Maryam Nawaz apparently signed a deed on February 4, 2006 according to which Maryam was declared as a trustee of the Avenfield property. When asked to submit a valid proof of this deed, the submitted documents turned out to be photocopies of the doctored version of the original document. 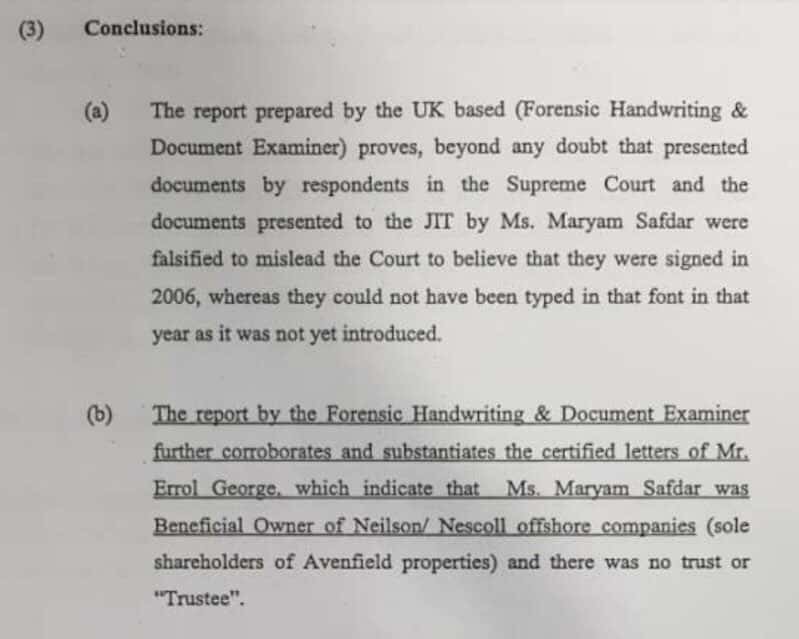 The JIT accussed Maryam Nawaz Sharif of forgery after a lab expert from London’s Radley Forensic Document Laboratory stated that the font used in the submitted documents was ‘Calibri’. Turns out the Calibri font was not yet available in 2006 when the original deed was signed between Hussain and Maryam Nawaz. This fact is completely true as the Calibri font was rolled out to the public with MS Office 2007 and hence there is no other conclusion that can be drawn here except that Maryam Nawaz Sharif presented fake documents while under investigation and this is a criminal offense. However, Ms. Sharif has swiftly rejected the JIT report. We’ll all have to wait and see how this drama unfolds.